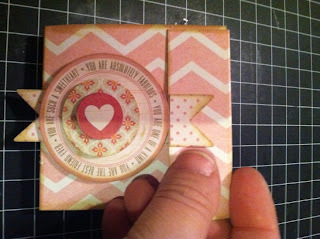 It’s Kim with the FotoBella Design Team. 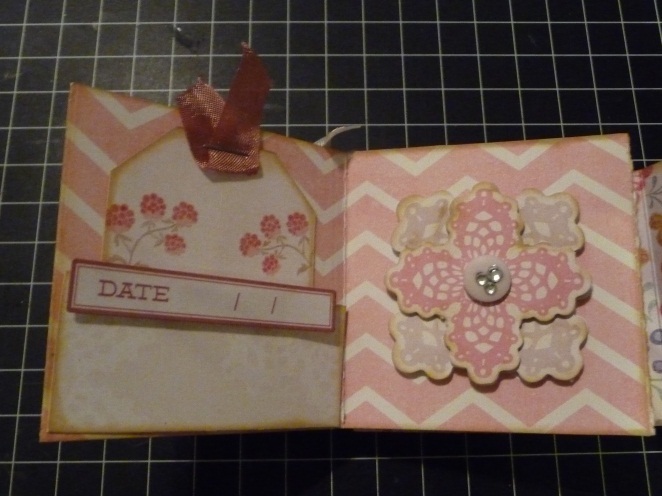 I am very excited to share my first creation with all of you. 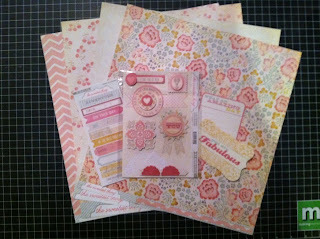 My Mind’s Eye Sweetest Thing – Lavender - Fabulous mini bundle. 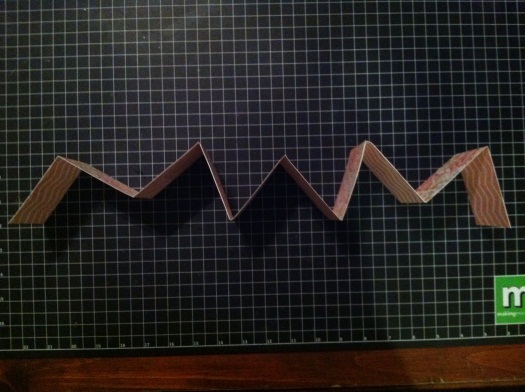 Believe it or not, you can make the album from only 1 sheet of paper! 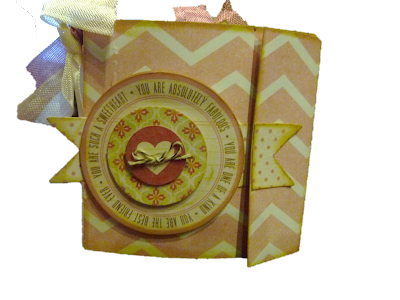 If you click on the link above, it will take you directly to the page to purchase this versatile mini bundle. 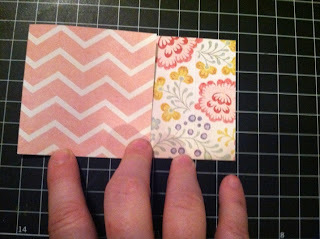 You can create this adorable matchbook album and still have plenty of product left over for another project or two. 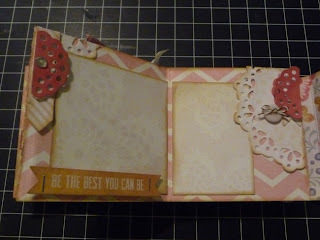 The kit contains:4 sheet of double-sided patterned papers (2 each – “Fabulous” Flowery paper & “Fabulous” Berries paper), 1 “Fabulous” title, 1 “Fabulous” journal card, 1 sheet of “Fabulous” label stickers, &1 sheet of “Fabulous” layered stickers. 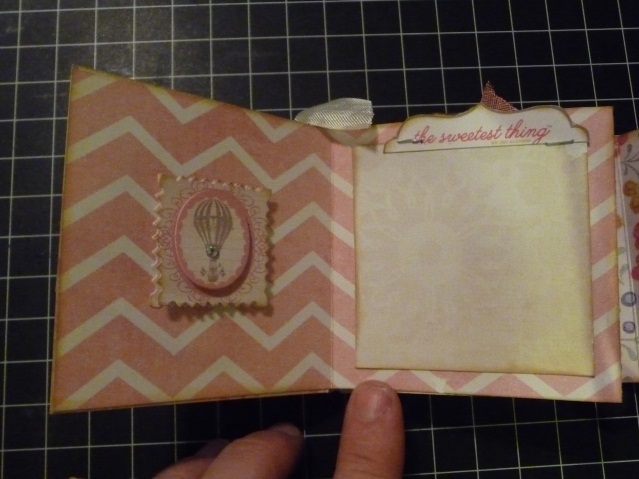 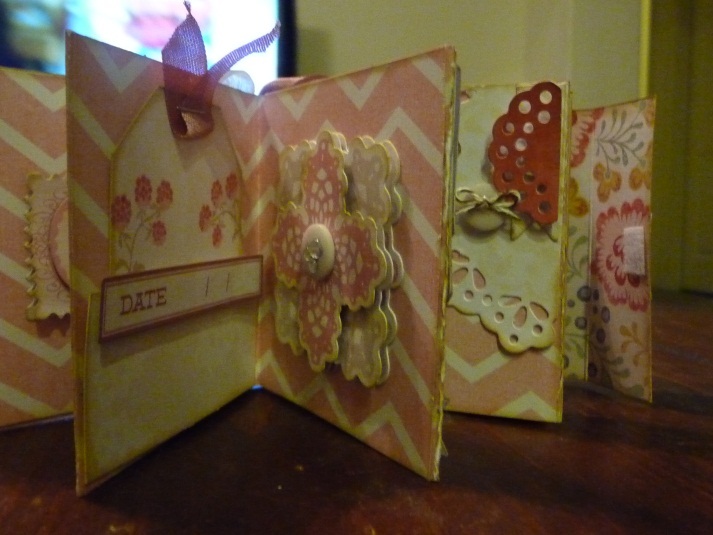 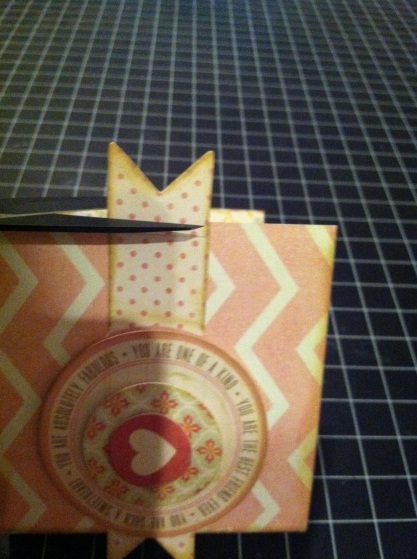 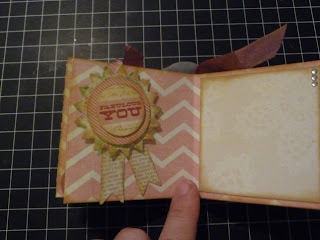 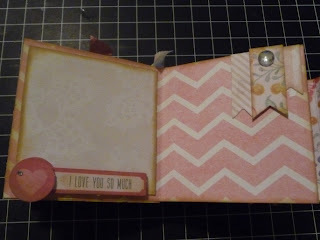 Below is the tutorial for the “You are Fabulous” matchbook mini album. 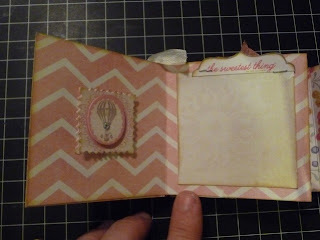 I hope that you enjoy it and make lots of mini memories during the upcoming holiday season! 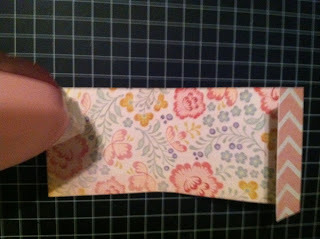 Note: I have chalked the edges of the paper throughout the project. 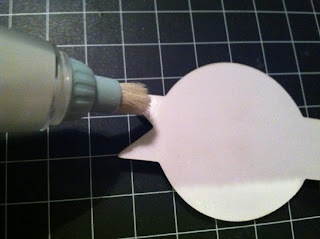 It is not noted, but you can choose to do the same or leave it “as is”. 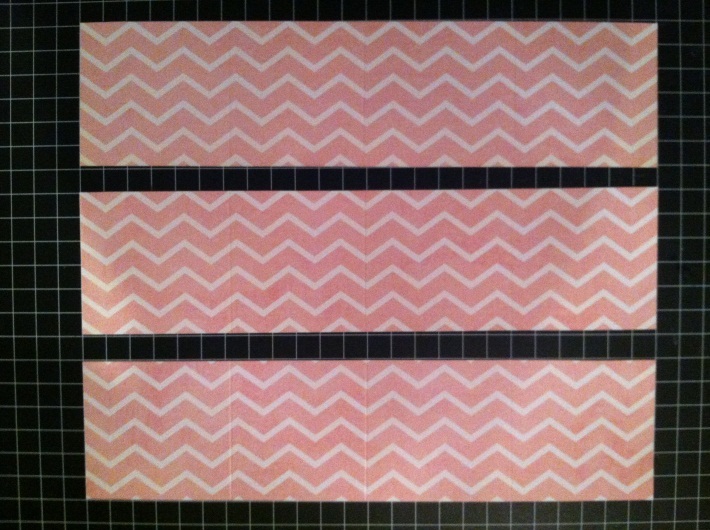 Cut a 3” strip off the top of the Flowery paper (side B, chevron pattern). Make sure to note the direction of your cut. 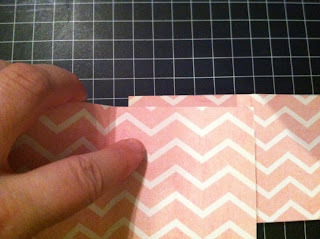 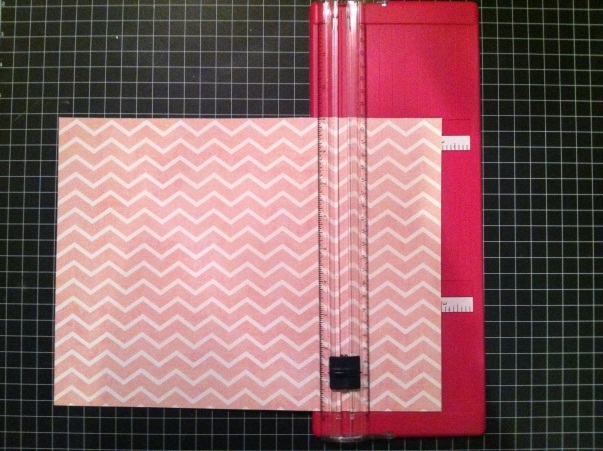 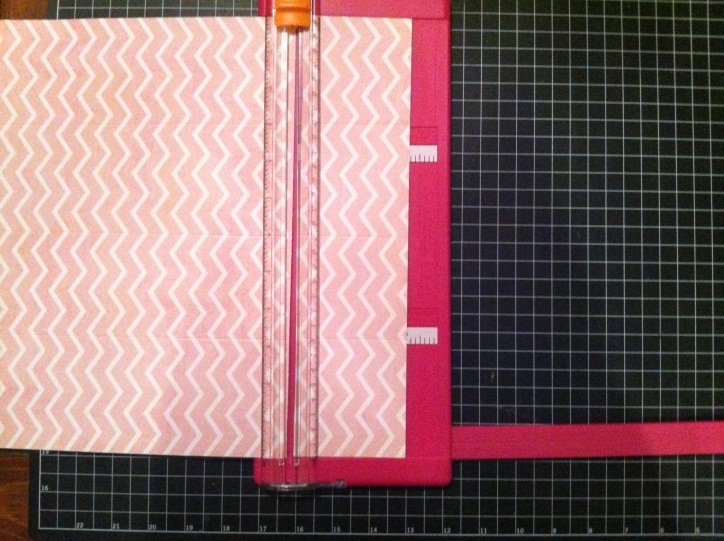 You should be cutting horizontally with the pattern of the chevron paper, not vertically up and down. 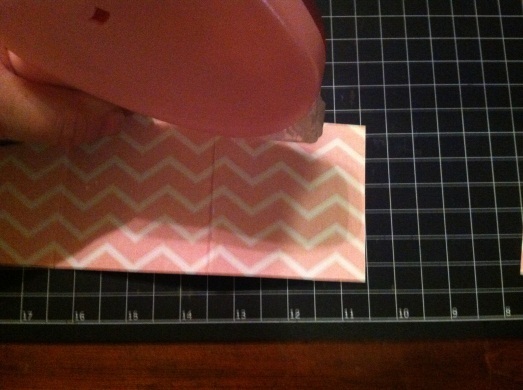 Set the larger piece of paper aside. 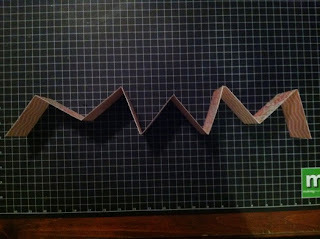 Cut 4” off the 3”x12” piece of paper. 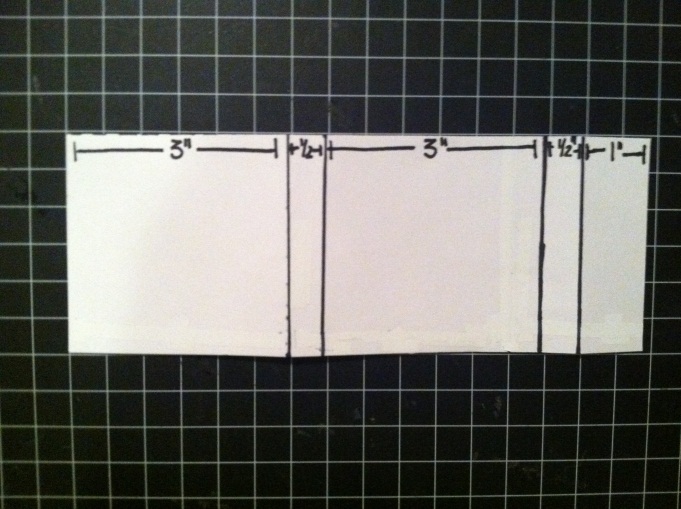 Score the remaining 3”x 8” piece of paper at 3”, 3 ½”, 6 ½” & 7”. 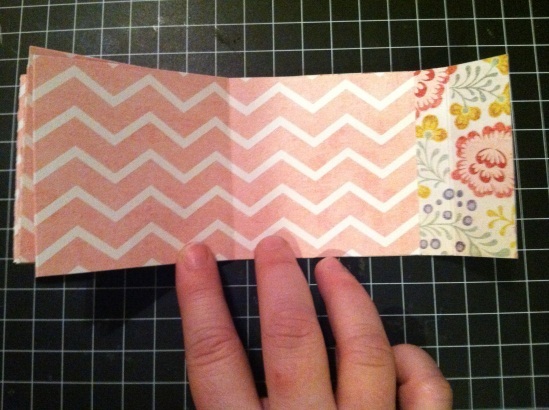 Fold along the score lines forming a “matchbook” (chevron pattern out) and set it aside. Taking the larger piece of paper, place it in front of you. 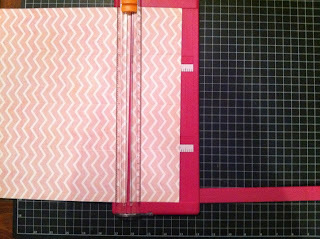 It should be 9”H x 12”L. Score this piece from top to bottom at 3”, 6” & 9”. Turn your paper ¼ turn so that it is now9”L x 12”H. Cut it at 3” & 6”. 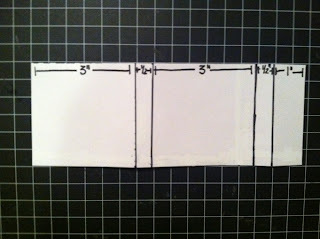 You will now have 3 pieces of 3”H x 12”L paper scored at 3”, 6” & 9”. 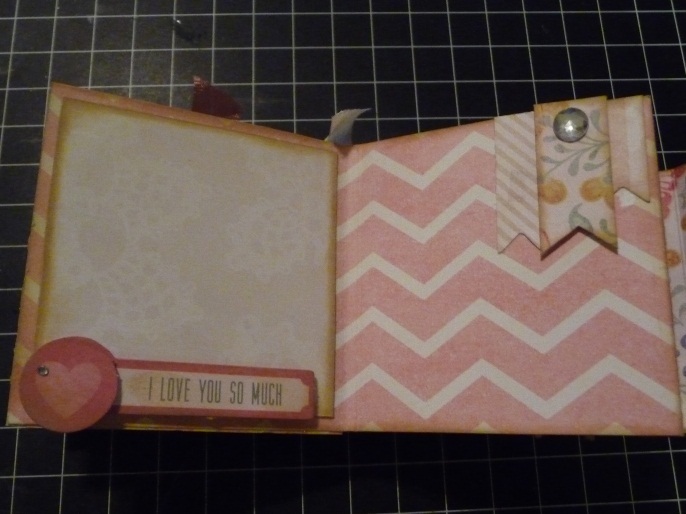 Accordion fold each piece. 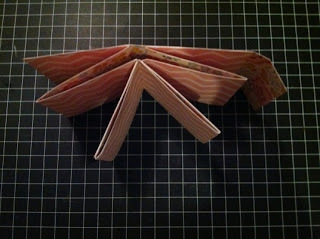 Connect the (3) accordion folded pieces together to create one long strip. 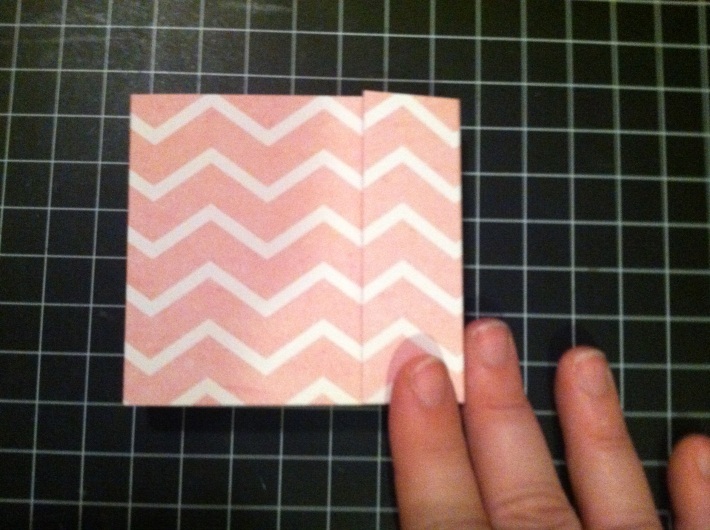 You will overlap the last square of one piece and the first square of the next piece; then, repeat with the third piece. 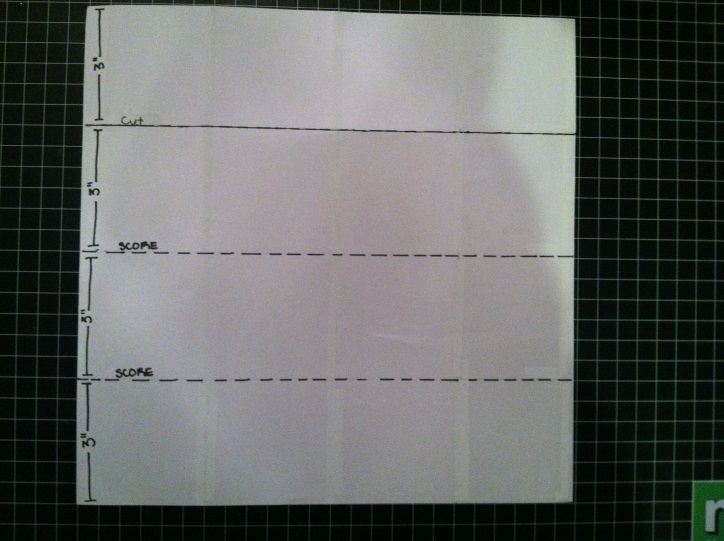 When you are done, you will have 1 long piece of paper. 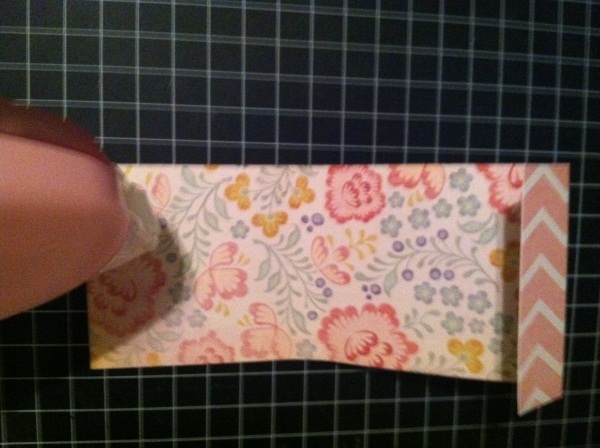 You may have to refold the long piece to assure it correctly folded back and forth. I folded mine with the chevron pattern facing “in”. Cover the inside front cover with adhesive. 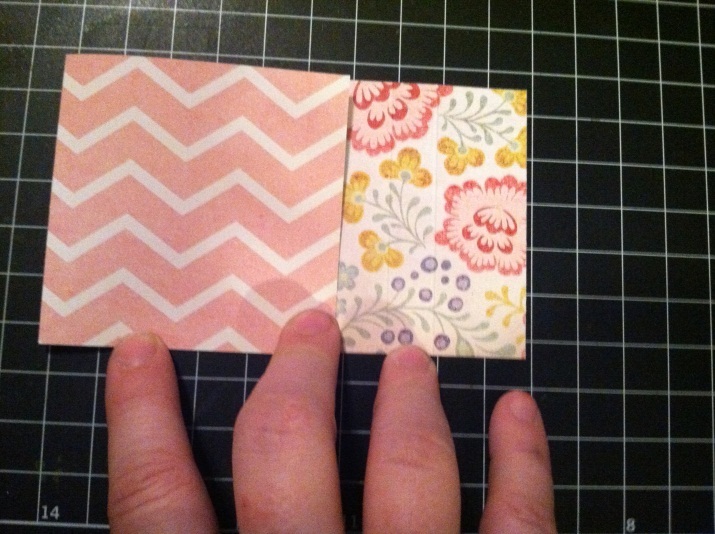 Make sure to only cover the 3” square, not the entire inside of the album. Adhere one end of the long accordion folded strip to the inside front cover of your book (Flowery pattern to Flowery pattern). Make sure to align the edges of the papers for a seamless look. Repeat the same process with the inside back cover. 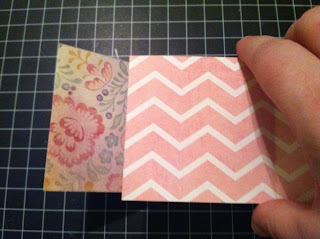 Make sure to only cover the 3” square on the back cover with adhesive, not the spine or the “flap” of you matchbook. 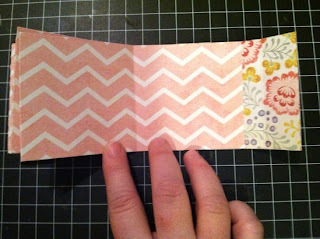 Adhere the back piece of your accordion folded paper to the back cover. 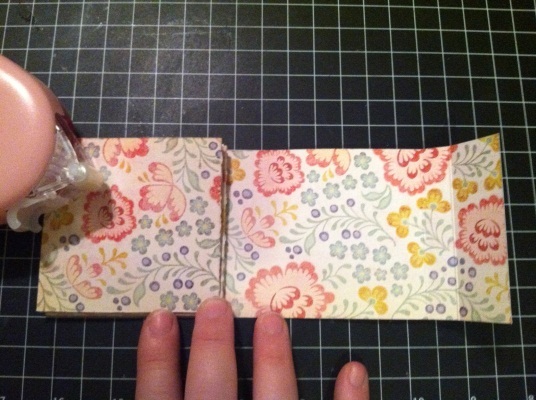 Be careful not to put it on the “flap” of the matchbook or too close to the spine. perfect for gift giving (or keeping for yourself). I always love anything mini... and this is perfect for the grandparents for a little Holiday Brag book.... 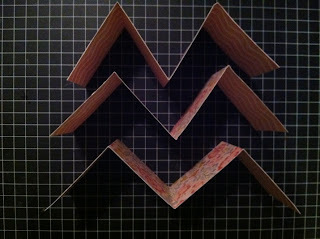 Thank you for your talents and inspirations.